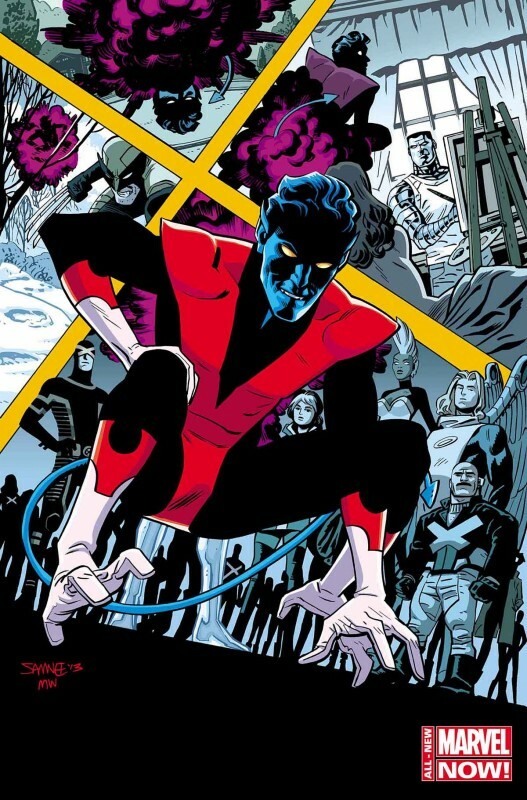 Marvel Comics announces the triumphant return of Nightcrawler in his own series. April, 2014 will see the release of Nightcrawler #1. I’m torn with this one. 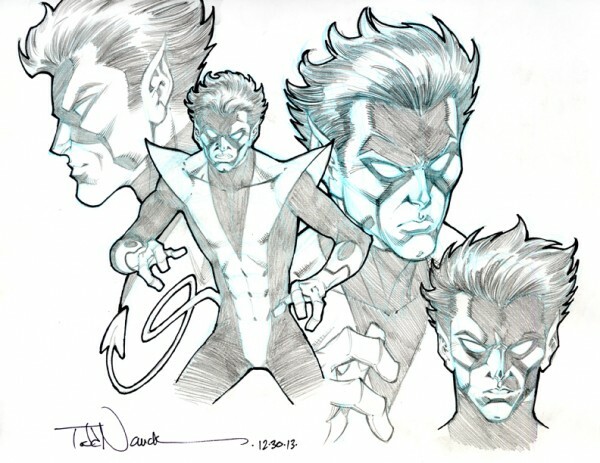 Nightcrawler is one of my most beloved X-Men characters, so I’m excited to see him return. At the same time, however, I’m of the school of thought that trying to bring a dead character back usually smacks of cheap story writing. But I wouldn’t accuse Chris Claremont of that. That’s the other side of this. Chris Claremont, the very man who bristles at the thought of a resurrected Jean Grey, is writing Nightcrawler’s return. Claremont’s history with the X-Men franchise has been prolific, and the series’ success is arguably due to a lot of his work. Claremont defined the X-Men for an entire generation of comic readers, so if there’s anyone who can turn this into a successful comic, it’s him. The landscape of the X-Men, of course, has completely changed since Claremont’s reign. Scott Summers is a wanted criminal accused of murdering Charles Xavier. The schism between Wolverine and Cyclops has divided mutants all over the world. How will Nightcrawler fit into this new world? I’m really curious to see how Claremont will tackle this. Will Nightcrawler be the glue that re-cements the bonds between Logan and Summers? Will Kurt Wagner bring unity to the X-Men? The X-Men are losing their identity. There is a proliferation of mutant titles. To be honest, I’m losing track of them on my comic pull list. I’m of the mindset that Claremont is the person to bring order back to the chaos. They brought out the big guns for this one. I can see myself buying into Nightcrawler’s return, and buying the comic just to see if Claremont is going to save the X-Men.